Tonight I'm hosting my second essential oil class! 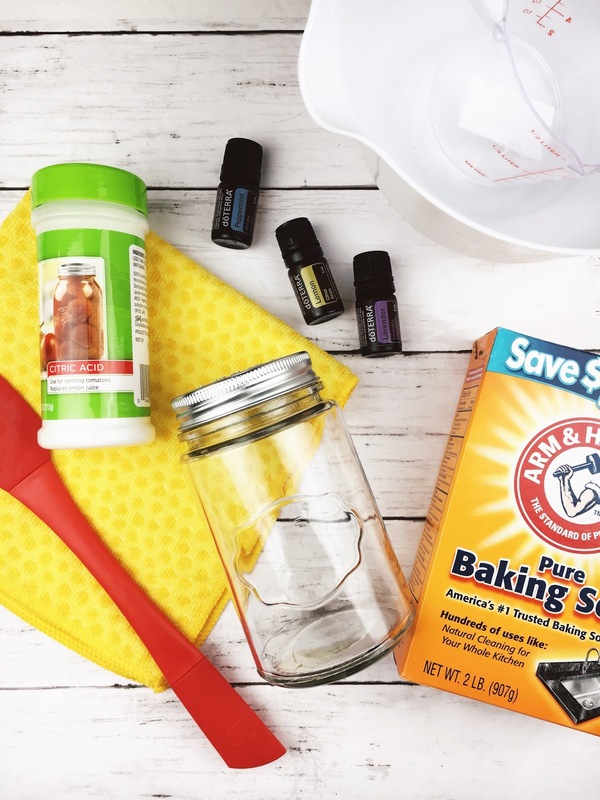 This one is all about cleaning with essential oils but it's not your average class - instead of just saying 'hey essential oils are great to clean with! I want to share with you the science behind why essential oils make effective cleansers. We'll talk about the science behind the chemical make up of oils that makes them effective - because chemical isn't always a bad word! 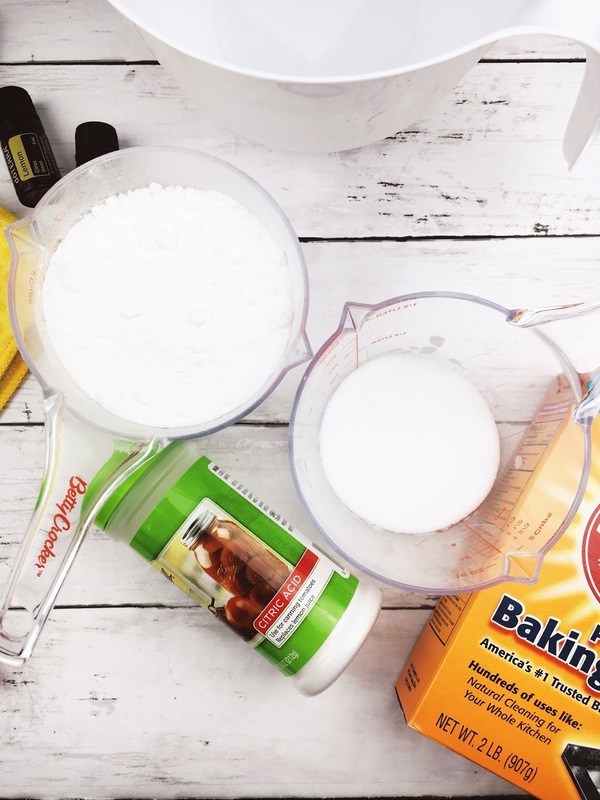 Today I want to share with you how to make a tub & tile cleaner for your bathroom that is super simple and effective. Prior to using this scrub, I'd use a pretty common cleaner that I actually found very effective - except for the fact that I would cough every time I sprayed it! Listen, I'm not here to tell you what to do. I am not here to preach to you about certain harmful chemicals that can be in our everyday cleaning products because I'm sure you've already heard it. I'm not here to make your life more complicated because now you have another thing to worry about. I'm just here to share with you a simple and effective cleaning recipe that can save you a little bit of money and not make you cough when you clean. Why do essential oils make effective cleansers? Essential oils are the natural, highly concentrated essences of various plant parts. Chemically, these concentrated plant essences are made up of various compounds with different chemical identities that make them effective cleansers. For example an oil that consists of Alcohols, Phenols, and Ethers have surface cleansing properties. Alcohols are mostly denoted with and ending of -ol. Essential oils with alcohols include Peppermint (menthol) & Melaleuca (terpinen-4-ol). These oils are naturally repellent & cleansing. Phenols are a subcategory of alcohols also denoted with names ending in -ol. Thyme & Oregano have these phenols. Peppermint and Melaleuca also contain ethers that boost their surface cleansing properties. Everything is chemistry & everything is made of chemicals. Chemical isn't a bad word and it isn't always synonymous with toxic. Though there are certain toxic chemicals sold in the cleaners you can purchase off of store shelves, it is also important to note that essential oils aren't a cure all or novel item. Essential oils are highly concentrated essences - which is why we use or apply a few drops at a time. As an example, excessive exposure to Peppermint oil has demonstrated toxicity. It is important to note that this excessive exposure goes far beyond the recommended daily amount but it is still important to take caution when using essential oils, not just peppermint) around children. It might be a good idea to keep children & pets from areas you've sprayed with a peppermint cleanser until the solution has dried. Here is more information about the chemical make up of Peppermint and Eucalyptus essential oils. I implore you to use common sense when using essential oils with your family including, but not limited to, storing essential oils properly - up and out of reach of children. What essential oils are best for cleaning? How do I make an effective tub & tile cleaner? as a side note: Arm & Hammer baking soda is not cruelty free. I keep forgetting to make searching for cruelty free ingredients a priority. Just because it isn't make up doesn't mean it is automatically cruelty free. Combine 2 cups of baking soda with 1 cup of citric acid in a bowl. You'll want to wear a dust mask for this as the powders will enter the air, so protect your lungs! Add in 10-20 drops (though I am usually heavy handed!) to the dry ingredients. Mix to combine the ingredients well. 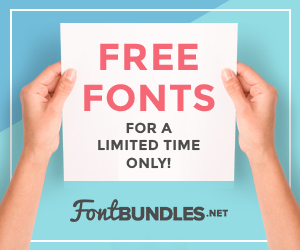 This makes enough to store in one large pasta jar or in two Target Dollar Spot large glass jars. Store in a glass jar in a dark place. Though dark amber or blue glass is recommended for storing essential oils, I've used jars I found at the Target Dollar spot & recycled pasta jars. These should be fine containers if you plan to store your products under the sink or in a dark space. Again, take care to store essential oils and cleaning products out of reach of children. If your bottle doesn't have a sprinkle/shaker top, use a nail and a hammer to create holes. Sand down the top of the jar to prevent cutting your skin on accident after holes are made. To clean a tub, lightly moisten the inside of the basin & walls of the shower with water. Sprinkle the cleaner generously over the surface. Leave for 15-30 minutes then scrub, wipe, & rinse. To add another level of activation, spray the surface with vinegar then clean. The citric acid will react with the water on the walls of the tub/shower. This will bubble and help to lift the grime. Adding vinegar to the concoction will activate the baking soda which will also start to fizz. 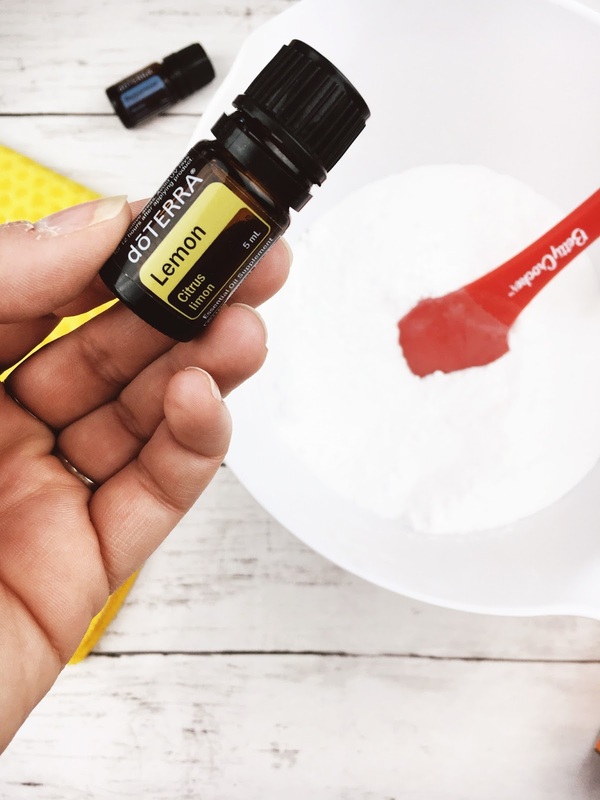 Lemon essential oil is known to cut grease thus making it perfect to remove the soap scum and all around gross stuff left in the shower. Yuck! To clean the toilet, sprinkle the cleaner in a slightly drained bowl. Make sure to get the powder on the side of the toilet bowl. The citric acid will react with the water & begin to fizz. Leave the bowl fizzing for 15-30 minutes then scrub. 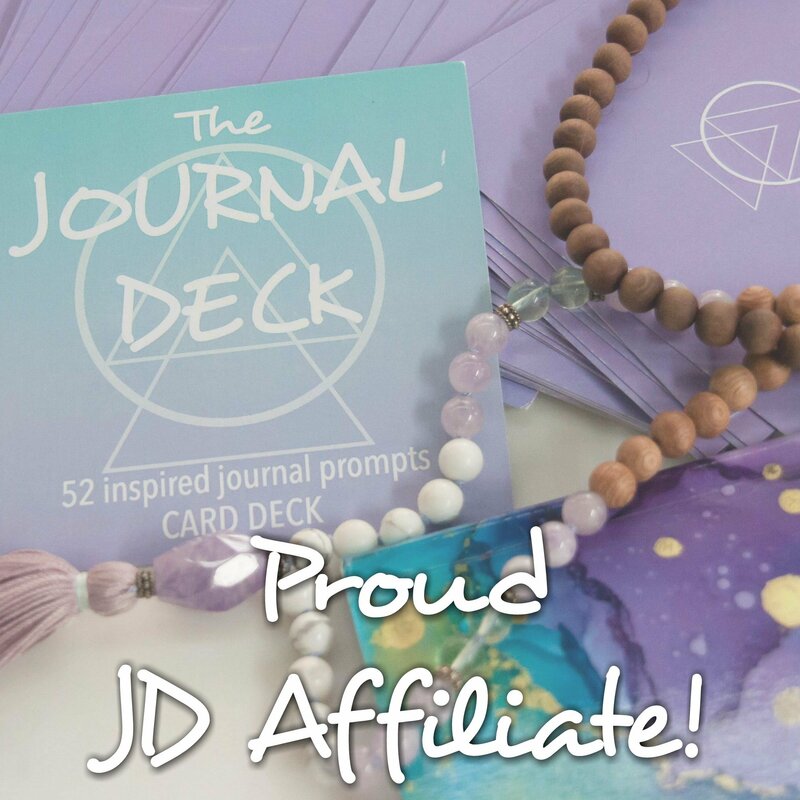 If you're interested in joining in on the class being offered tonight, be sure to check out the Facebook event here & sign up for the class here. The only way to attend is to register for the class through this link. 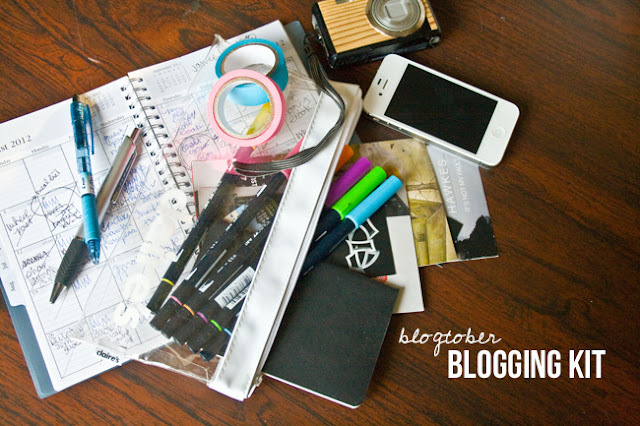 You'll get a free Ultimate Cleaning List with Essential Oil tips when you register. You'll also find the link to the class in the email after you register. Essential oils have changed the way I interact with cleaning products. I find it super simple to make various cleansers using some ingredients I already have on hand and these powerful aromatic compounds. 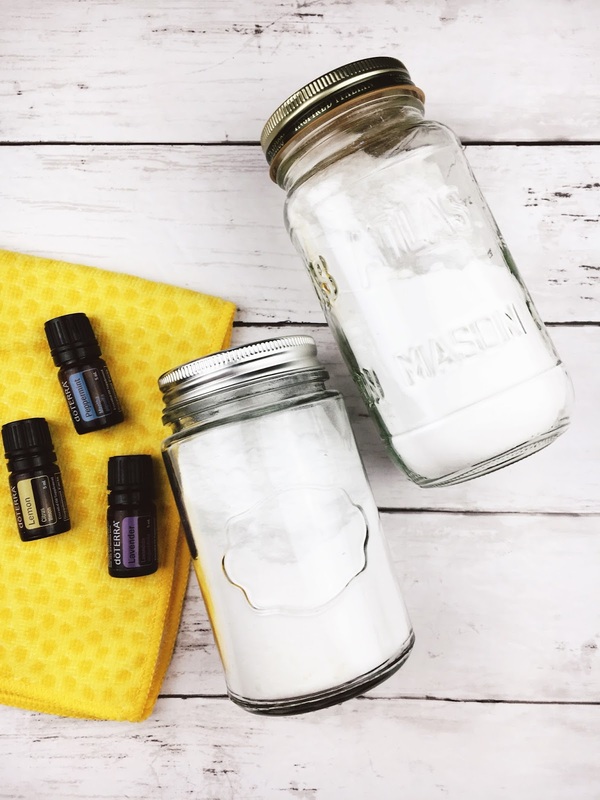 If you'd like to learn more about essential oils, you can check out all of the posts on the blog here. 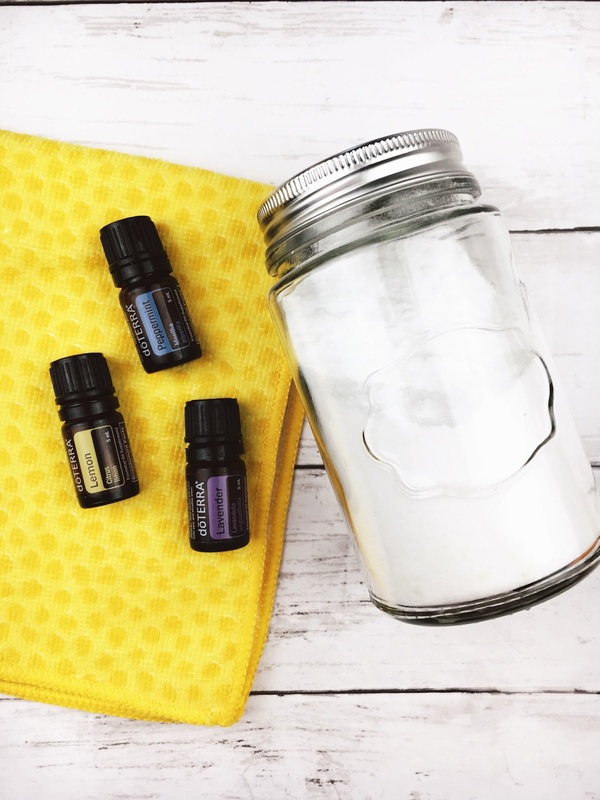 If you're reading to jump into using essential oils for emotional & physical wellness, click here for how to get started with doTERRA essential oils! 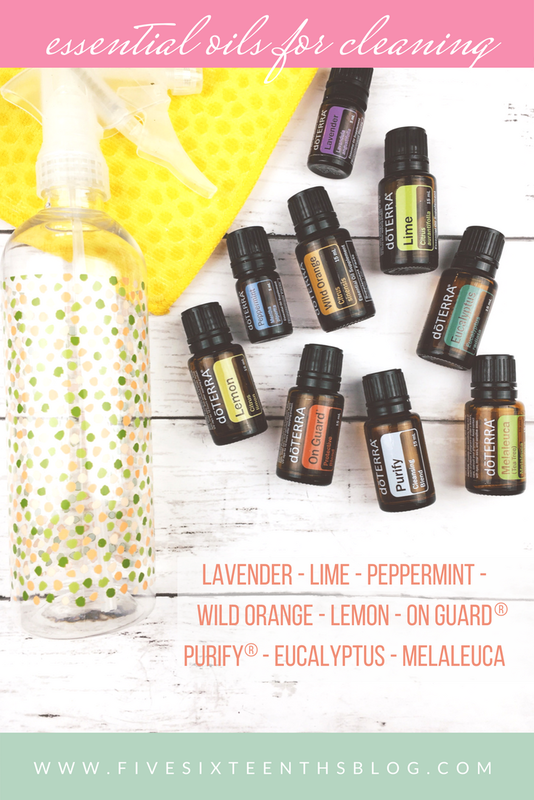 How do you use essential oils in your cleaning routine?